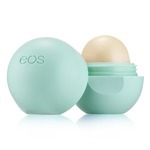 Cracking, peeling, chapping, and redness: all these evils are quickly nixed with a soothing swipe of your favourite lip balm. 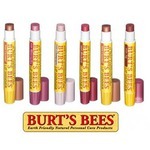 Best of all, most lip balm lines now blend medicine-cabinet-functionality with beauty-basket-gorgessity. Many brands are also looking to food-grade and organic ingredients for your peace of mind to go with that sweet 'n sassy pucker. 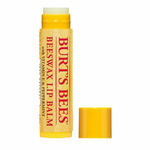 Top names in lip balm on ChickAdvisor are Burt's Bees, Softlips, and Carmex, with Smith's Rosebud Salve and Kiehl's #1 in hot pursuit. Bonne Bell is there with their flavoured Lip Smackers, bringing us that 7th-grade Dr Pepper nostalgia. 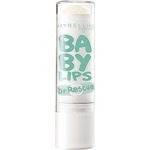 One of my friend used to put on this lipbalm whem she would come to college and it would leave a natural tint on her lips.Definitely would love to try this lip balm and see how it works on me .I love the natural tints more on a daily use.Baby lips is definitely a choice. 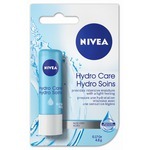 Wasn't impressed at all found my lips dryer than was before and had to reapply and it made my lips so dry. Love the smell however found it to waxy. will not be buying this again. I was so lucky to find this at my local grocery store, it was available at a great price so I bought it. Now I don't leave home without it! 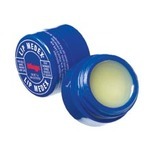 Great smell and the balm lasts for a very long time. 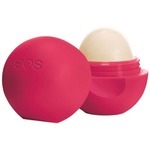 I love Eos products a lot.Love how soft my lips feel since using this stuff. A little goes a long way not sticky its smooth and soft. I have used it everyday since i got it and it does not even look like i have used it. 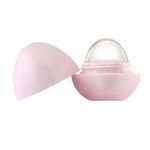 I am now a #eosaddict. 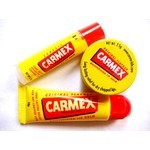 This carmex classic lip balm is my favourite ever! 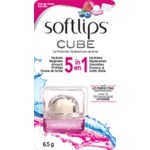 It’s moisturizing and keep your lips very soft!! It is capable of renew you lip skin!! 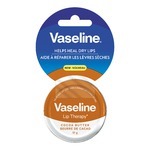 I used it during all winter in canada and is the best one that I used. I didn't find this having any soothing effect. The colour was also awful on me and the consistency was very waxy and chalky at the same time. Very disappointing. J’utilise fréquemment ce baume à lèvre. Il faut aimer la menthe car l’odeur est assez forte.par contre Je ne peux pas dire que ce baume est efficace pour « soigner » mes lèvres. 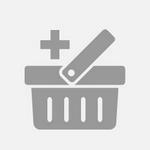 Beau bon pas cher mais pas extra ! 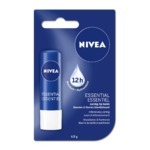 I will never buy any other lip balm!! 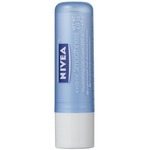 I put it on when I wake up and when I go to bed and my lips are soft all day even when it’s windy and cold!!!!!! !